﻿ Beachcomber Hotel Dar Es Salaam. JIMAT di Agoda.com! Ada soalan mengenai Beachcomber Hotel? Terletak pada kedudukan yang baik di Kunduchi, Beachcomber Hotel adalah tempat yang sesuai untuk memulakan lawatan anda di Dar Es Salaam. Dari sini, tetamu boleh menikmati akses mudah kepada semua yang bandar meriah ini boleh tawarkan. Persekitaran yang terjaga dan kedudukan berhampiran dengan Mbudya island, Bongoyo Island, Shoppers Plaza memberi hotel ini daya tarikan istimewa. Menawarkan tetamu hotel perkhidmatan yang unggul dan pelbagai kemudahan, Beachcomber Hotel komited untuk memastikan penginapan anda berada di tahap seberapa selesa yang mungkin. Tetamu hotel boleh menikmati kemudahan seperti khidmat bilik 24 jam, Wi-Fi di tempat awam, letak kereta berjoki, tempat letak kereta, khidmat bilik. 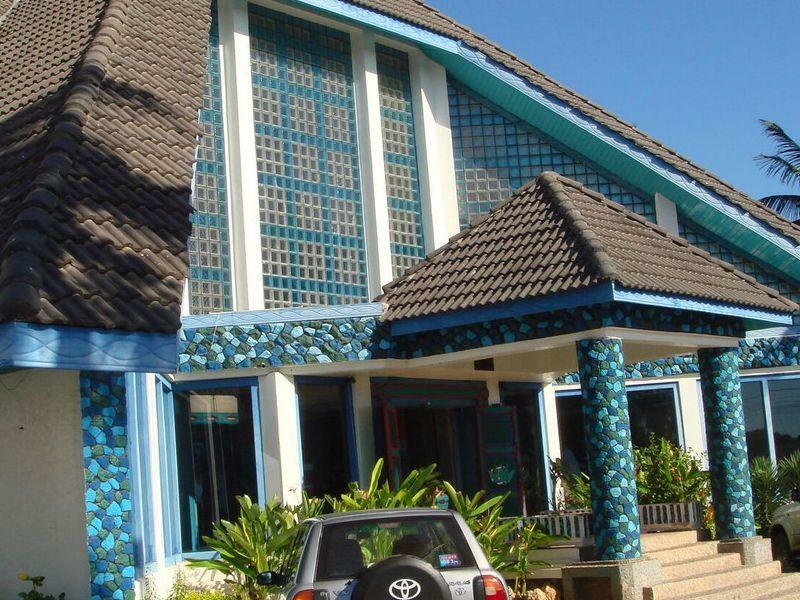 Beachcomber Hotel mengandungi 34 bilik yang dihias indah dan menawarkan televisyen skrin rata, bilik larangan merokok, penyaman udara, panggilan kejut, meja. Kemudahan rekreasi hotel, yang termasuk seperti pantai peribadi, pusat kecergasan, kolam renang terbuka direka untuk anda melarikan diri dari masalah dan bersantai. Apa juga tujuan lawatan, Beachcomber Hotel merupakan pilihan yang terbaik bagi penginapan anda di Dar Es Salaam. The hotel has a nice beach front. The staff were so warm. The room I stayed need refurbishments and the water supply was bad. It is over all a compact hotel. My stay was very Sympathic with very carefull and flexible hotel staff. We had a great time at this hotel. It's a very cosy place with beautiful traditional design and very helpful and friendly staff. We had a bedroom and a living room with two balconies and a huge bathroom - a great deal for the price we paid. Everything was very clean and we had no problems at all with electricity or water. Breakfast was good and wifi was available in the room and was very fast. This should be a good place for families with children as there is a small playground by the pool. The hotel is a bit far from the city but there are always bajaj drivers around. Beachcomber is situated at the end of the busy road along the beach, quiet environment. The facilities are well maintained. Breakfast is OK, nothing special. The beach can not be recommended for swimming but is OK for resting. 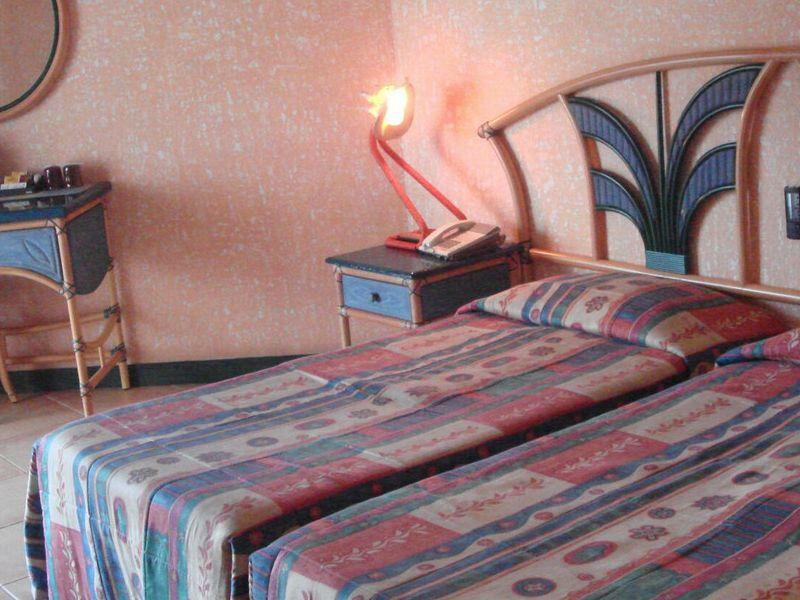 The rooms are OK but they have a strong smell of chemicals (pesticides against mosquitoes). Mosquitonets are very good. I booked a deluxe room but we were in a standard room. also having 30 young students staying was quite noisy. The Beachcomber was a great place to wind-down after a month on the road travelling around africa . We had two nights here before flying home and although it is located some distance from the airport, it was well worth the drive. Beautiful grounds with a lovely big pool, clean and comfortable rooms, good food, and very friendly and helpful staff. We thorougly enjoyed our stay. We arrived on Saturday afternoon after two days of work in Dar es Salaam. The only reason for us to choose Beachcomber was that we were in need of one day complete rest. We expected to have that day on Sunday, just relaxing around the pool. The welcome was great, very friendly and efficient. The room was nice even though we don’t think it was a de luxe room, but that doesn’t matter. Food was good. On Sunday we get up early and went to the pool to relax. At 11am the torture started. Extremely loud “music” destroyed the peacefulness and we asked one of the staff what’s going on. She told us that this was a normal “Sunday Beach Party” and if we don’t like we have to move. OK, we went for a walk to another hotel but it was the same there – a “party”. Back to Beachcomber we went to our room but the “music” was so loud so we coludn.t hear each other. The mirror in the bathroom where shaking. This terror continued for 8 hours!!!. When complaining to the manager he answered that there’s always a “party” every Sunday. We asked him why they didn’t inform about this on their web for example so that people can find other accommodation. He answered that “everybody” knows about this and as we have booked with agoda we couldn’t expect everything to be perfect. He told us that the hotel don’t receive so much from agoda so he couldn’t afford to give us any compensation. In the end he offered us a free dinner but as we were really tired we had just something cheap. If you are looking for a relaxing off day at Beachcomber, please go somewhere else. This “beach party” destroyed our weekend completely. And, don’t expect a beach were you can swim. There are a wall of stones to protect the area from high waves and the wall is covered with different kinds of rubbish. L'hôtel est plutôt sympa, bien situé avec une jolie vue sur la plage. Le restaurant n'est pas très bon mais le petit déjeuner est correct, le wifi fonctionne assez bien.. Attention la piscine est envahie de jeunes le week-end et un DJ avec la musique à fond, toute la journée du samedi (il faut aimer ça). En ce qui concerne le staff, il n'est pas très souriant, ni accueillant mais il répond correctement au demande (+ ou - efficacement cependant).